Garage floor coatings require special handling and safety equipment. A professional installer has a working knowledge of the products they recommend. Knowledge of the reactive properties, mixing ratio tolerances for , temperature and humidity ranges and compatibility with other chemicals present is of the utmost importance. Take pride in your garage floor coatings. A New Kind of Garage floor coating When you pull into your garage after a long day, what do you see? Do you see a garage floor coating that reflects your style and sophistication? Or do you see a dull, gray slab of concrete? Garage floor coatings Newport beach and Newport Coast Irvine and Laguna Beach costa mesa company that can transform your uninviting garage into a comfortable workshop, entertainment area or even a home office. With our innovative and proven garage floor coatings process, we can give your garage a personalized and sophisticated style that welcomes you home. Marble Shooters, inc. is proud to feature the Epoxy Poly-Urethane Granite-Look Color Flake System. Using only the best products available to the industry, we are able to beautify existing surfaces by creating the look of granite or terrazzo on your existing concrete. Popular on garage floor coatings, offices, are houses, hangers and many other residential or commercial applications for garage floor coatings. 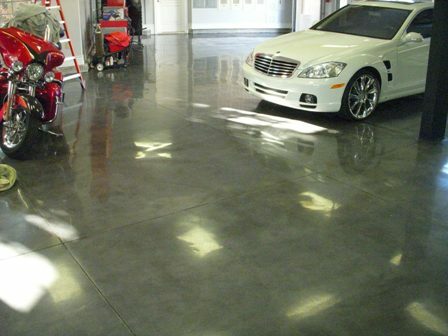 A garage floor coatings is one of the most economical and aesthetically pleasing ways to enhance a plain gray concrete garage floor coatings. 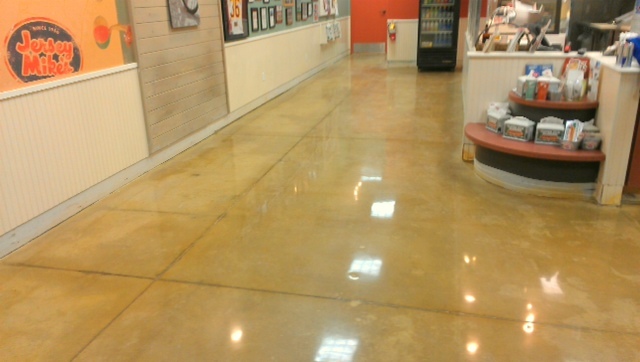 These heavy-duty epoxy-based systems not only upgrade the look of the floor, they also increase resiliency to stains and tire marks and hide minor imperfections. With many colors to choose from for the base coating, which can be further enhanced by decorative quartz or paint chips, garage floor coatings give you a wide array of design options. Want to learn more about turning your garage into an extension of your living area with the application of a garage floor coatings? Review the links on this page for an overview of design ideas for your garage floor, how garage floor systems are installed, and maintaining your garage floor coatings. By Garage floor coverings can be installed over most concrete garage floors, providing they are properly prepared. A good garage floor system will consist of a primer, a base coat and a top coat. A primer coat is necessary to ensure a good bond. Apply the primer with a roller according to manufacturer’s directions and allow to dry. When the surface is dry to the touch, apply the epoxy or urethane base coat. Broadcast the color flakes evenly into the wet base. The flakes can be applied lightly to show the base color or heavily for increased coverage and durability. Blow or sweep off loose flakes. Scrape the floor using a metal floor scraper to ensure no paint chips are sticking up then blow the floor again. Next seal the system with a finish coat. Stokes recommends a two-part liphatic polyurethane, which he says is preferable to simple epoxy coatings. “They’re the Cadillac of systems,” said Stokes. “They are UV resistant, so they won’t yellow or fade in the sunlight like epoxies do.” Allow floor to dry for 48 hours before allowing foot traffic and up to five days for vehicle traffic. Two sealer coats may be required if a full broadcast is applied. Framing the floor for a more finished look The stem walls, those four-inch borders that go around the perimeter of the garage, can be covered with your chosen garage floor coatings for a cleaner, more finished look. Apply system as you would for any horizontal surface on garage floor coatings. Category: Concrete flooring is growing in popularity as more homeowners realize the fantastic benefits concrete offers. Additionally, new processes and technologies have been developed to make concrete one of the most affordable and versatile flooring materials. There aren’t many disadvantages associated with concrete flooring. However, homeowners should consider whether the benefits of concrete flooring outweigh the few disadvantages. 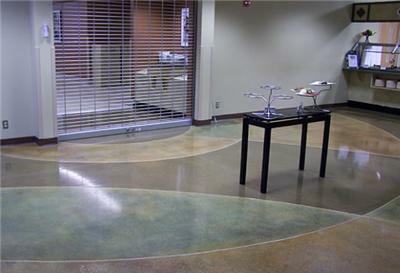 Economical – Concrete flooring allows you to save by eliminating the need to purchase an additional floor covering. 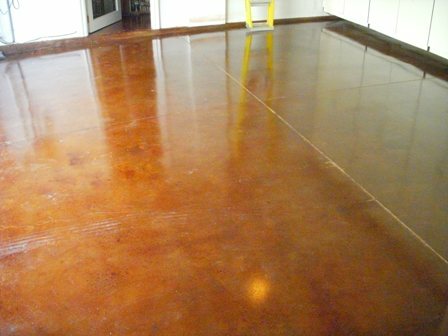 When you choose concrete floor coatings, the floor slab is the floor covering. Design Options – There are literally endless design options. 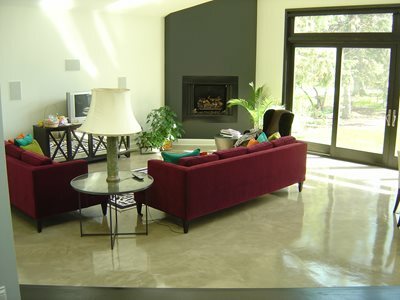 Concrete floor coatingsartisans can create and design a floor to your specifications. 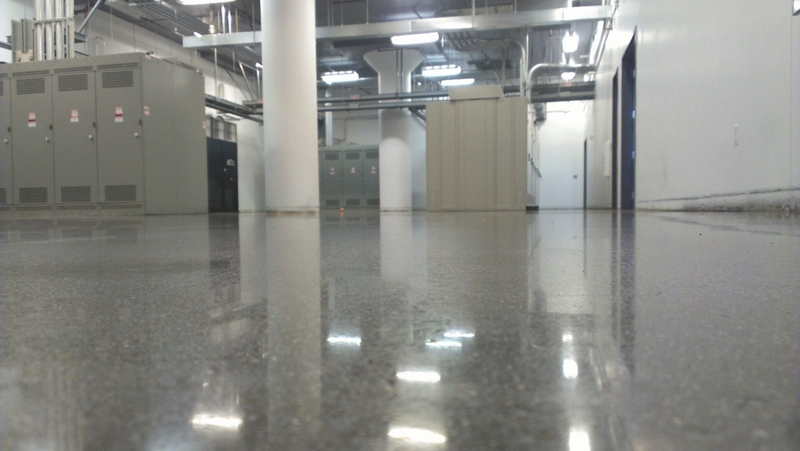 Durable – Concrete floor coatings can last a lifetime if maintained properly. 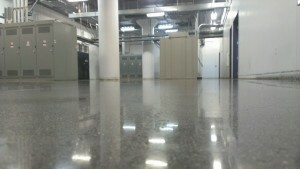 There are no tears, staining, flood damage or signs of wear associated with concrete flooring. 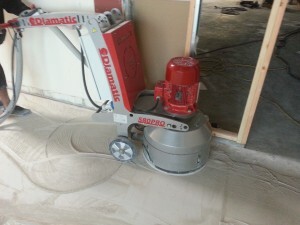 Concrete polishing means grinding your concrete floors with finer and finer grit diamonds. 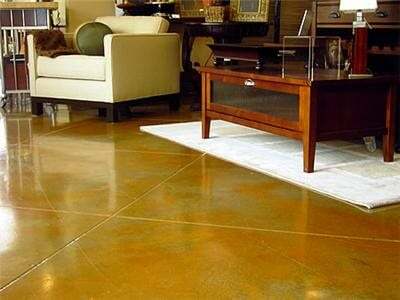 Concrete polishing leaves a smooth, glossy interior floor that lasts for years. 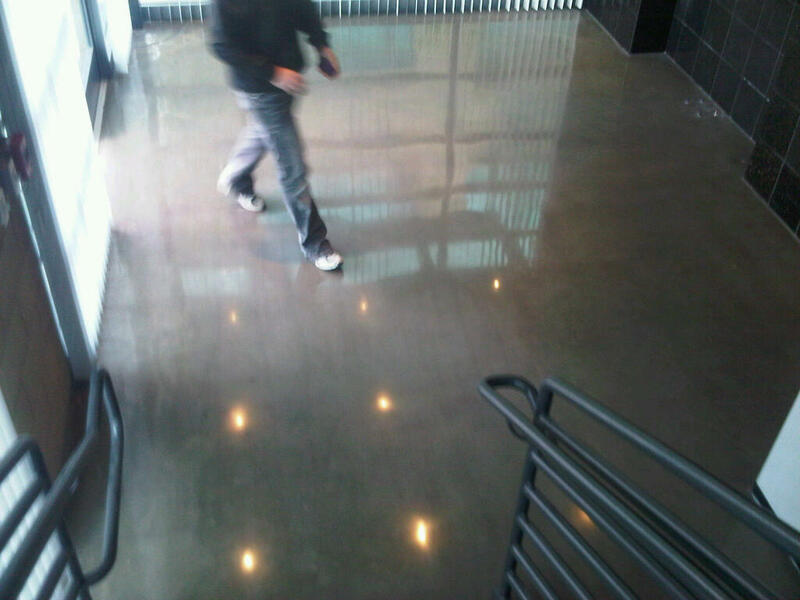 Polished concrete can also be stained. Polished concrete is for interiors, only. Garage floor coatings Newport beach and Newport Coast Irvine and Laguna beacch. 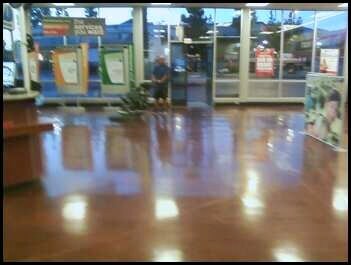 Garage floor coatings newport beach and newport coast andGarage floor coatings Newport beach and Newport Coast Irvine and Laguna beach. 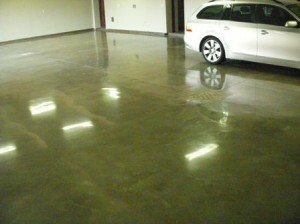 One of the best ways to preserve your concrete garage flooring is to coat it with epoxy coating. This coating will help keep the floor clean and will prevent damage such as cracks and chips. People often choose epoxy coatings over other types of sealants for concrete floors because epoxy coatings will prevent dust and it is also much more resistant to other types of damage such as chemicals, gasoline, and grease stains. This is also why garage floors are one of the most popular places to apply epoxy coatings. An epoxy garage floor coating Newport beach and Newport Coast Irvine and Laguna Beach costa mesa creates an extremely durable and protective finish that lasts for a long time. An epoxy garage floor coating also helps to prevent stains and cracks from forming on the surface. The smooth and shiny finish of an epoxy garage floor looks a lot better than dirty old concrete floors, and it can help add value to your home. The smooth and durable finish of an epoxy garage floor also allows easy cleaning. You can easily apply an epoxy garage floor coating yourself, instead of hiring a professional. Epoxy floor paint is different than regular paints and extra preparation may be required before you get started applying the material. For the best results, it’s best to use a quality epoxy garage floor coating. Depending on the size of your garage and the prepration involved, you can apply an epoxy garage floor coating in two to three days. The short answer is that it’s the best way to turn a floor that looks like it was poured for a garage into a floor that looks like it was designed for a palace. Imagine turning a plain concrete surface into a floor that gleams like marble! The King’s Of Concrete and Marble Shooters. We Are Best in Kingdom and County. PERHAPS THE WORLD! When the pores in concrete are sealed garage floor coatings with a protective film-forming sealer or floor finish, pet urine can’t seep into the floor and leave behind lingering odors and stains. 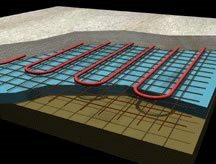 Because hot air rises, many homes tend to be colder at floor level. 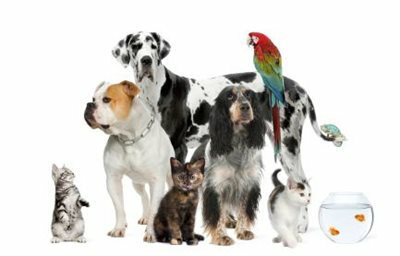 And since that’s where pets spend most of their time, the ability to warm up concrete floors with radiant heating will keep them comfortable while saving the homeowner big money on energy bills. 6) They are scratch resistant. Before your contractor applies an epoxy coating to your cement surface, he or she will remove any loose pieces of the floor and will pry loose those pieces that are about to break off. This includes removing parts of the floor that are chipped or badly cracked or have debris remaining in the cracks. Your contractor will then clean the grease, dirt or oil from the floor. If the oil and grease is set-in and difficult to remove, your contractor may employ a rotary scrubbing machine to remove it. The floor will then be vacuumed to remove any bits of dirt or grime that are left. Finally, your contractor will strip the surface so that any dirt that remains is removed. The stripper will also give the concrete a rough texture. degrees Fahrenheit so that the epoxy can harden.